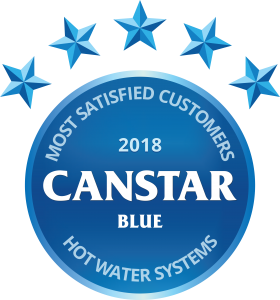 Rheem Australia has been named number one in customer satisfaction in the hot water systems category for 2018 by comparison site Canstar Blue. 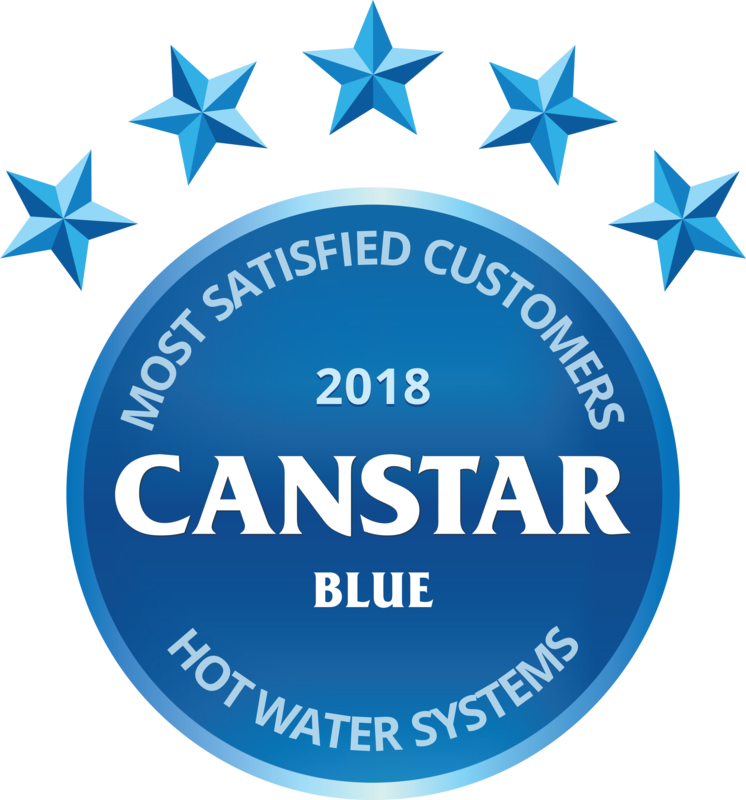 Each year, Canstar Blue asks Australians about their experiences with purchased products and services. These shoppers then rank their satisfaction level with their brand of choice, on a sliding scale from one to 10. In the hot water systems category, Rheem ranked the highest for ‘Overall Satisfaction’. “This award is a wonderful recognition of the Rheem brand, which Australian families have come to know and trust for over 80 years,” says Rheem Australia marketing director John Collignon. In its research, Canstar Blue also found that gas is the most popular form of heating (44%), closely followed by electric (37%), with 13% of respondents choosing solar.